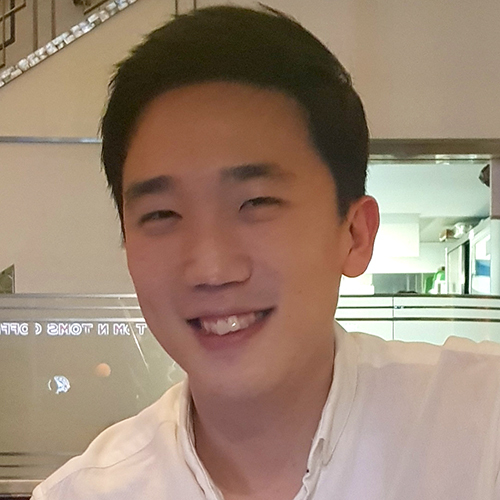 Shihyun Ahn won the Bruce Deal & Andy Grove Young Author Award from The Electrochemical Society (ECS). The award consists of a framed scroll and a prize of $1,500 to be divided among the eligible authors of the winning paper.Ahn will deliver a 40 minute presentation at the 234th ECS meeting in Cancun, Mexico on Sept. 30-Oct. 4, 2018. “I could not have won this award without the lessons and guidance from Dr. Fan Ren. His passion for research and guidance is a true example for other scholars,” says Ahn. The Bruce Deal & Andy Grove Young Author Award recognizes the best paper published in the ECS Journal of Solid State Science and Technology (JSS) by a young author or co-authors for the volume year preceding the award. previous post: Alumni Spotlight: Louis Delgado, Ph.D.